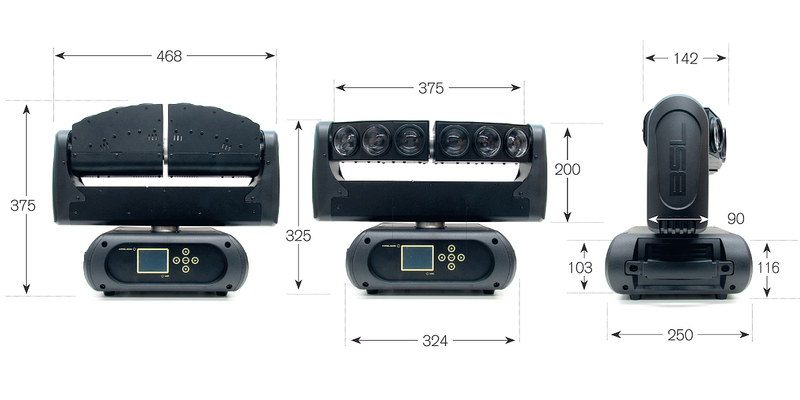 The BSL Impact 6 LED Eye is unique in its kind. 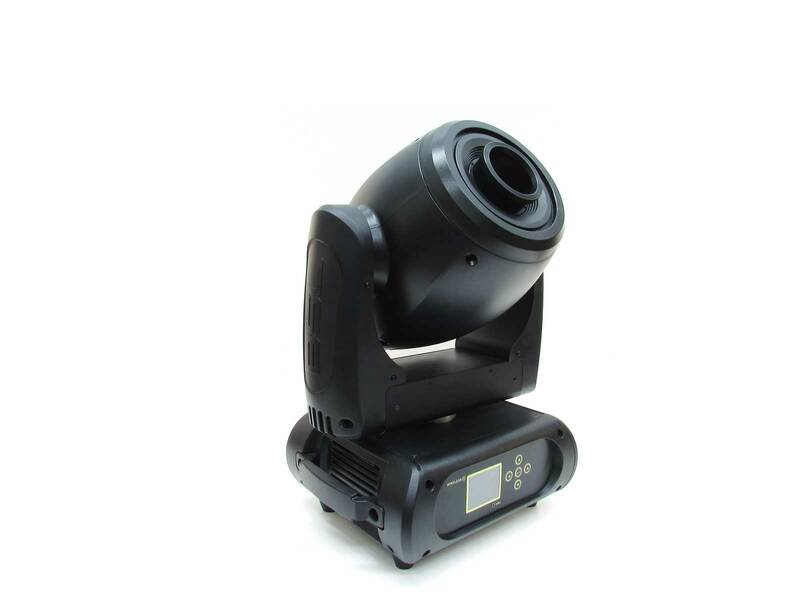 The moving head is equipped with an arm which consists of two individually controllable heads with 3 x 20 Watt white LED’s each. 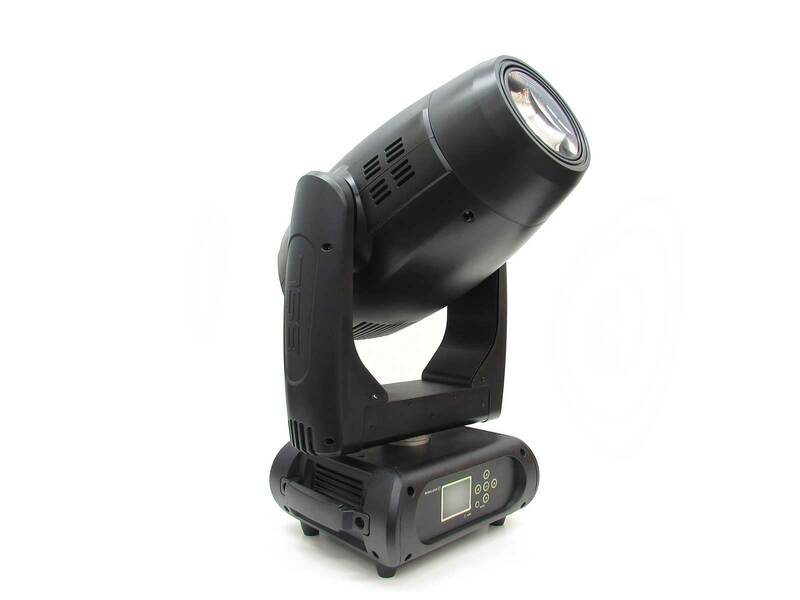 These LED’s make six strong beams, which in its turn makes it suited for the heavier work as well. 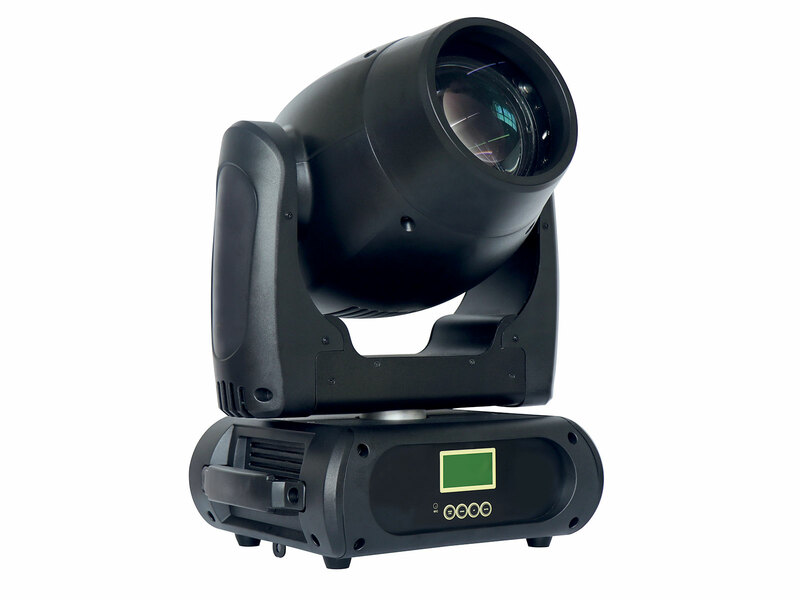 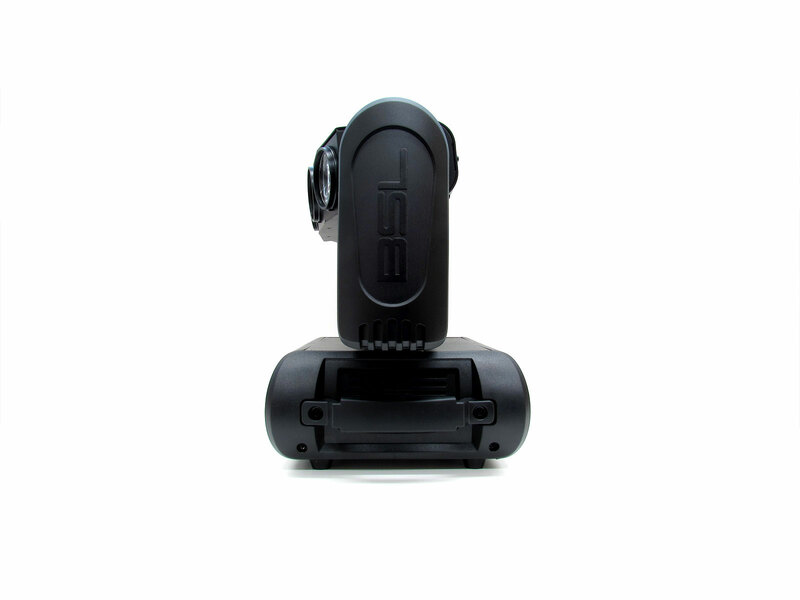 Ofcourse, it is featured with RDM options, which ensures optimal control of the moving head.